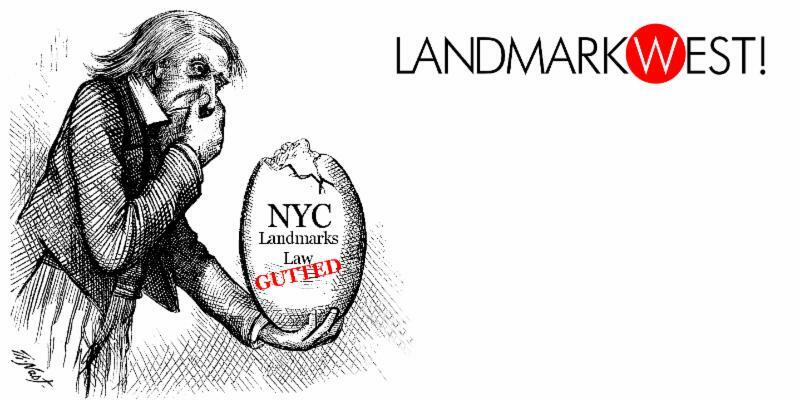 On June 8, the City Council passed by a large majority Intro 775-A, a bill that will drastically curtail the work of the Landmarks Preservation Commission. Simply stated, the bill stinks. And the process by which it passed stinks even more. Last September, dozens and dozens of New Yorkers from across the five boroughs and representing neighborhood associations, preservation organizations, and good government groups testified against this bill in a hearing that went on all day. Councilmen David Greenfield Peter Koo sponsored this measure. The hearing went on so long that Koo just got up and left in the middle, leaving Greenfield alone. The way that hearing was conducted spoke volumes about how the Council viewed citizen input. After that hearing, Intro 775-A disappeared. We assumed that angry and earnest opposition had torpedoed it. We were wrong. It had only gone into hibernation, and without warning it emerged just before Memorial Day, fast-tracked for passage, no citizen input permitted. The bill had been revised. Gone was what communities and neighborhoods thought was the worst feature, a five-year moratorium on reconsidering a property after it had been rejected for designation. 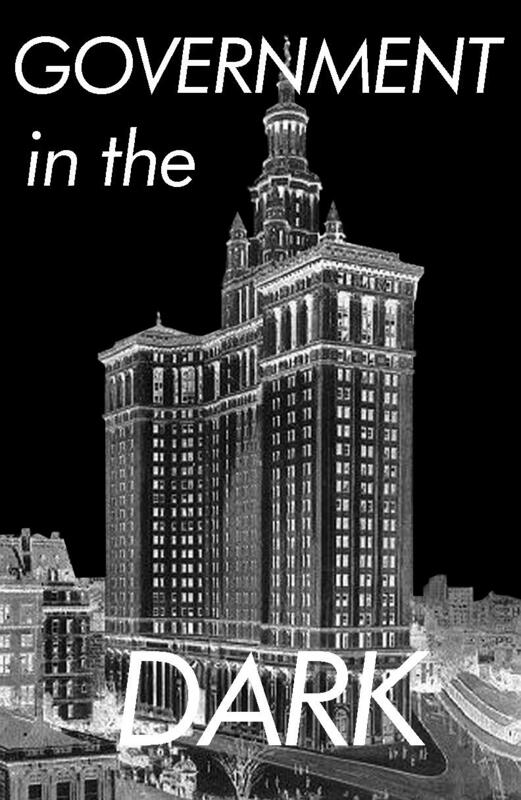 But other anti-preservation features remained and new ones were added, obviously intended not to aid the Landmarks Commission in fulfilling its mission, but to slap on the handcuffs. The Commission has one year to research and designate an individual landmark, and two years for a historic district. Once the deadline is reached, with no public notice or input, the candidate for designation simply falls off the list and is at the mercy of the wrecking ball. Under those rules, landmarks and districts from Crown Heights to Sunnyside Gardens to Greenwich Village would not have been saved. The bill makes those bad changes even worse by giving property owners a veto power. If the LPC wishes to continue considering a site after a year, it must obtain consent of the owner. This new owner consent was inserted, and passed, without any public comment. The land use committee voted on Intro 775-A on Tuesday and a vote was scheduled for the full Council on Thursday. Instead, they voted on Wednesday, again, with no public notice (and possibly in violation of their own rules). Clearly, they did not want the public to have even one day to fight against the bill. We have a right to demand transparency in city government. And the way Intro 775-A was enacted is the opposite of transparency. It harkens back to the corrupt dealings of Tammany Hall. LW! has joined dozens of community groups citywide demanding that Mayor Bill de Blasio veto Intro. 775-A. Please keep those emails and phone calls coming! that could “make way for megatowers” (Crain’s).